I thought it would be good to look for some delicious and different healthier Christmas cake recipes that you can bake at home. This post was originally from 2014 so we’ve reviewed and revamped it for 2017. Pop in to get your gluten free flour, xanthan gum, organic and sulphite free fruit. We have what you need for your healthy Christmas baking. Coeliacs and those with gluten intolerance should avoid gluten. On the whole though, if you don’t show a reaction to gluten then avoiding it can mean that you are missing out on some wholesome grains. Gluten-free isn’t necessarily healthier, but these recipes are delicious and if you are sharing them, it feels good to accommodate guests with special dietary requirements! We all know that refined sugar is really bad for our health – many of these recipes have alternatives to traditional icing decoration and look incredible. 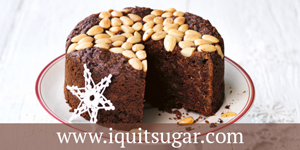 This is an unusual Christmas cake that uses ground almonds as an alternative to flour and contains no sugar other than that which is naturally occurring in the fruit. you might enjoy this cake from Jamie Oliver’s website. Jamie’s recipes tend to be reliable and easy to follow. He claims this is “as good as the real thing”! 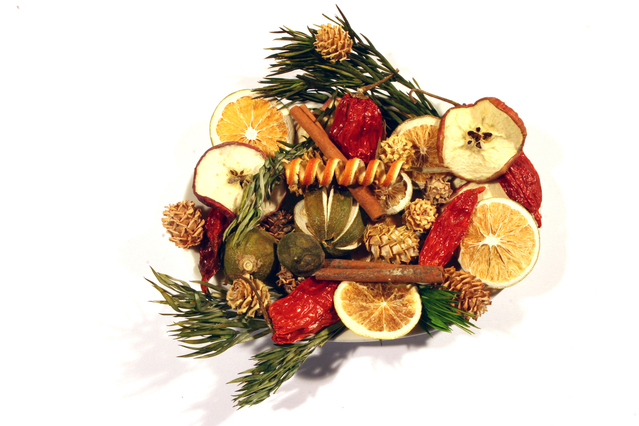 Darina Allen’s light Christmas cake was first published in 1989 in her Simply Christmas Cookbook. It’s available online on www.thetaste.ie. It’s a very traditional cake recipe, it’s not gluten free or sugar free, it’s just a little lighter. This recipe does not contain any dried fruit – it gets it’s moistness from beetroot and is full of nuts and spices. 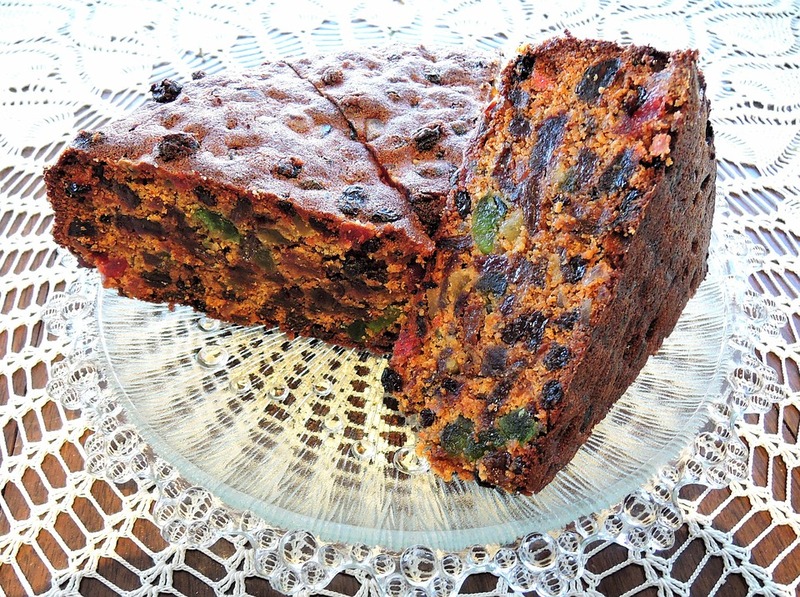 Looks absolutely delicious and is a really different Christmas cake. I want to make it for now! Why wait for Christmas? This recipe is for a lovely apple spiced cake and is really easy to make. It doesn’t contain dried fruit. It’s topped with toasted pine nuts for a different and simple finish. A great idea for anyone who doesn’t like icing or is avoiding a sugar overload. 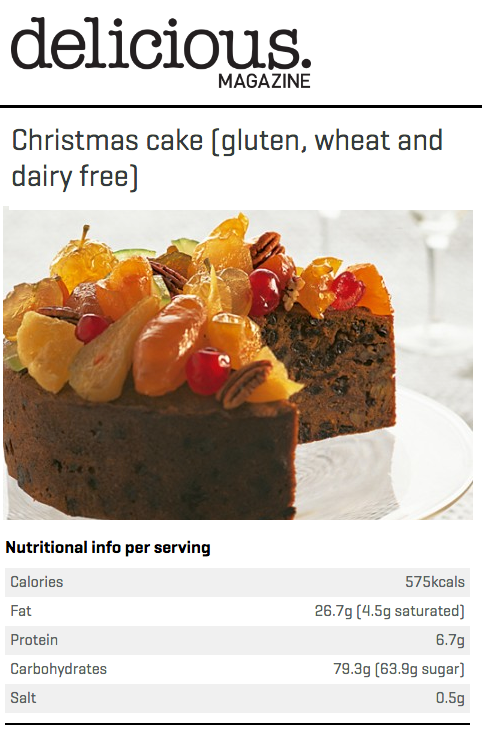 A lovely, moist Christmas cake that can be enjoyed by everyone, including those with gluten, wheat or dairy intolerances. This Christmas cake ensures everyone can have a slice. Free from wheat, gluten, and soya; can be dairy, egg and nut free. Plus no added sugar.